Life is Too Complex to Do Alone – Reach Out! These are some of the companies and people who have or who are helping me today. I owe them appreciation. For the best in boats and life on the water. Contact Ken at ken@harbormasterinc.com or call (843) 324 8176. 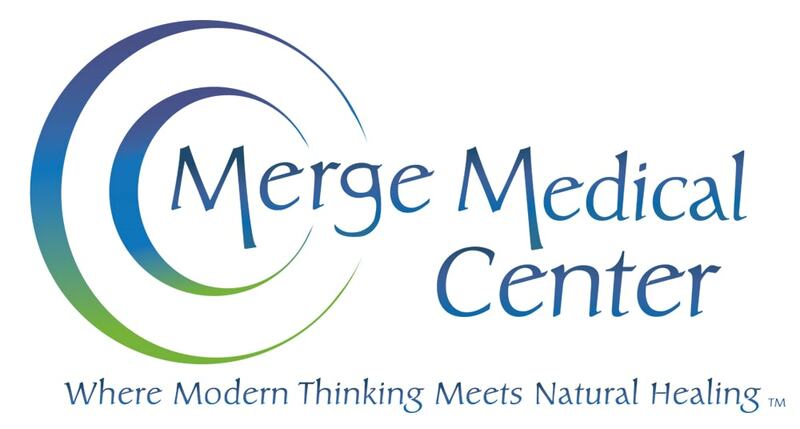 I am delighted to be affiliated with both of these healing centers as I value their Holistic approach. 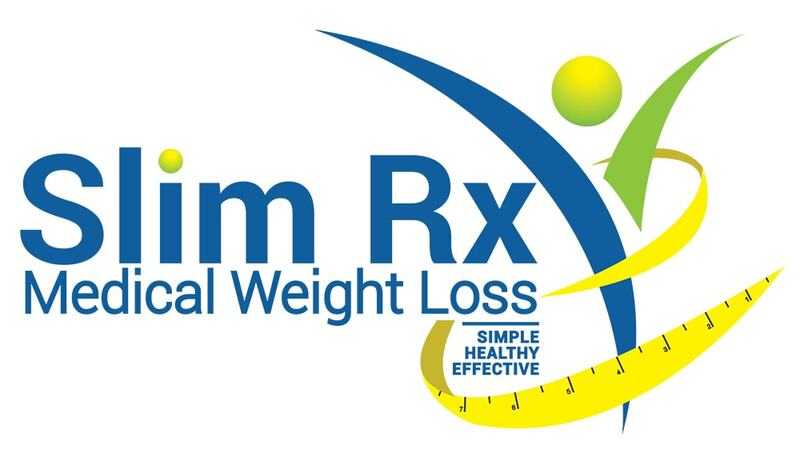 Preventative dis-ease and healing come in many forms, including art, spirit and alternative medicine. They represent healing orientations I’ve promoted for most of my professional life. 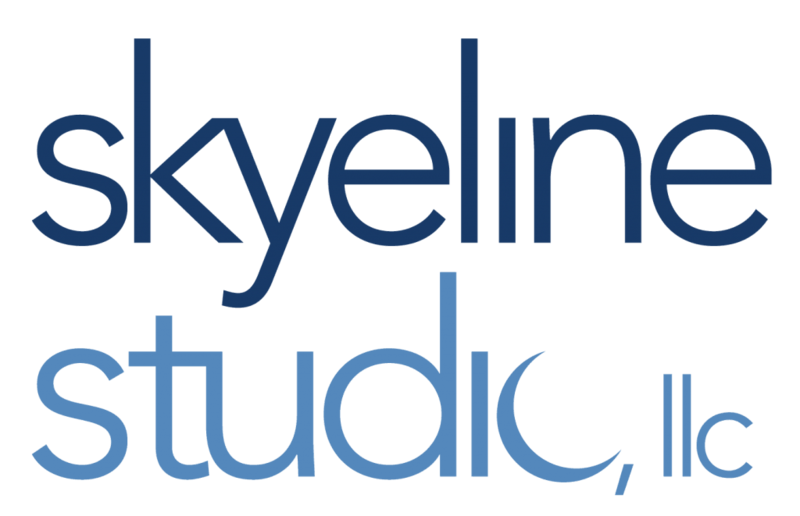 SkyeLine Studio and I have worked together for many years. Not only are Jim and Skye talented, they deliver what is promised, and more.